“Superfoods,” like acai and quinoa, are all the rage these days. You’ve probably heard a lot about how good they are for your overall health. What you might not know is that some common ingredients have just as many awesome properties as these more expensive grains and berries. Cinnamon is one of the top seven antioxidants in the world. It also boosts your metabolism, which leads to weight loss (awesome!). The nutrients in cinnamon, especially manganese, actually strengthen your bones. 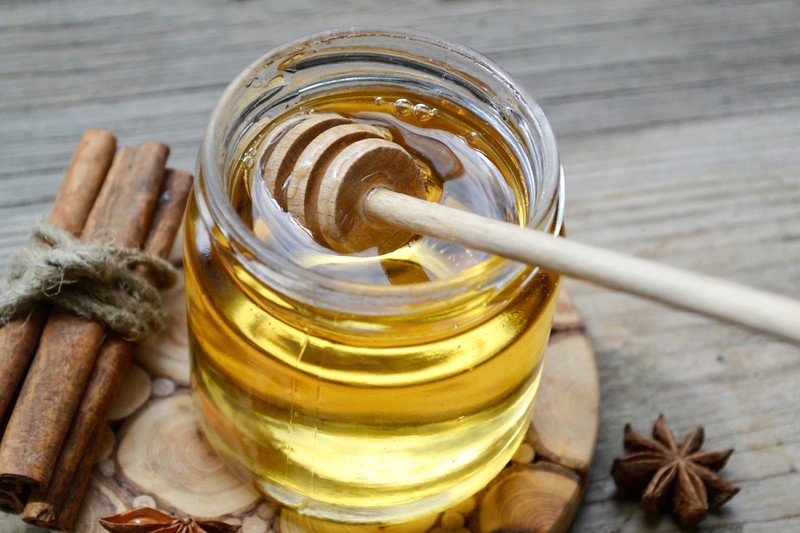 So it’s great for osteoporosis and anemia – and best of all, it can even help relieve those pesky PMS symptoms! 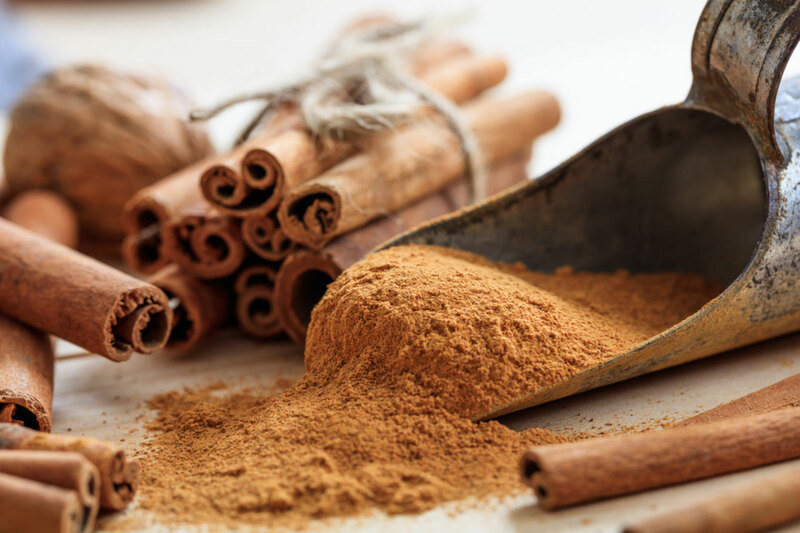 As a natural germ killer, cinnamon can be used when you first start feeling under the weather to stop a cold from coming on. One study even showed that the smell of cinnamon makes drivers less short-tempered.